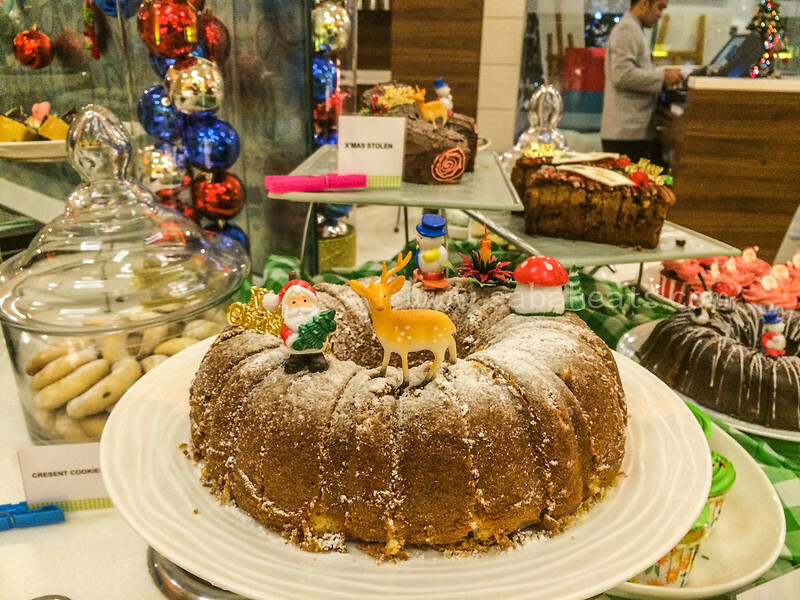 The Eatery is the hotel’s signature all day dining restaurant, serving a wide array of local and international flavors on its breakfast and dinner buffet spreads. Overlooking the azure blue Sulu Sea. 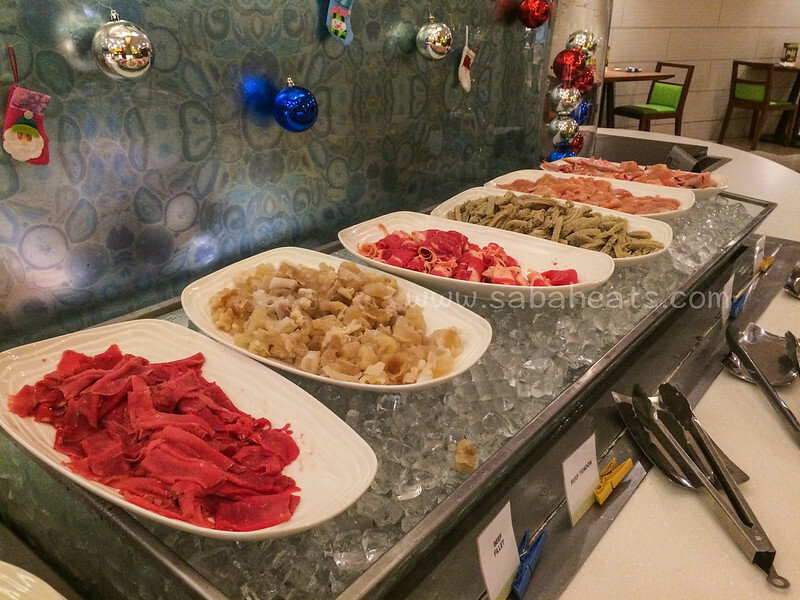 Located at 13th floor, the Eatery is currently running steamboat promotion. 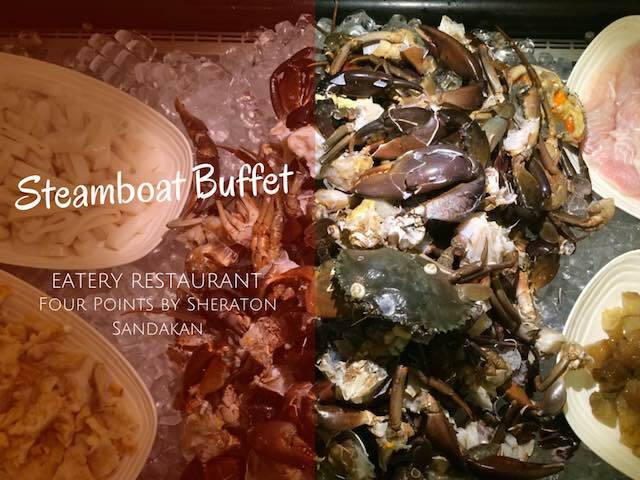 Steamboat buffet is available during the weekend (Friday, Saturday and Sunday) at RM48++ Per person. 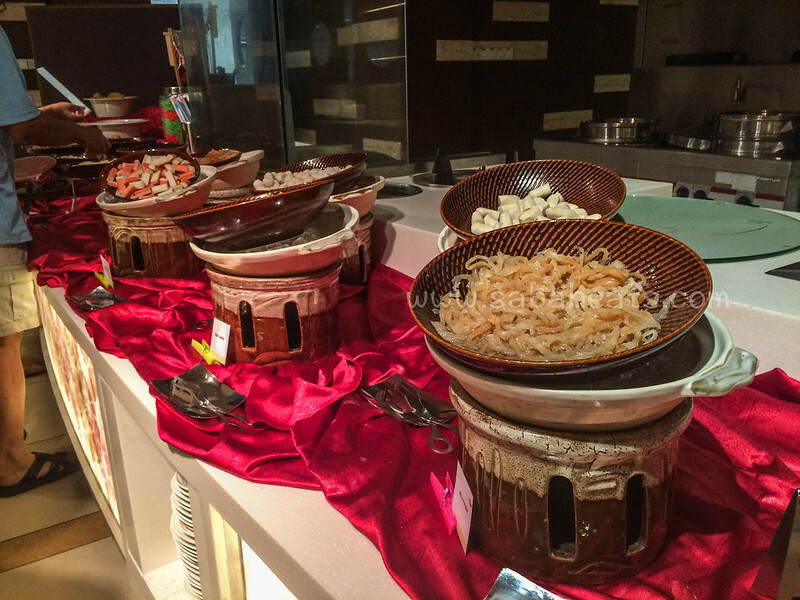 Steamboat set are available during the weekdays at only RM68++ for 2 persons. Cosy and clean environment for steamboat. There are 5 types of soup base to choose from, namely traditional chicken broth, Chinese herbal stock, spicy and sour Tom Yam, hot Szechuan broth, pepper broth and the Korean Kim Chi broth. We tried the Korean Kim Chi and Tom Yam soup base and it is taste very good. Goes well with the fresh seafoods. 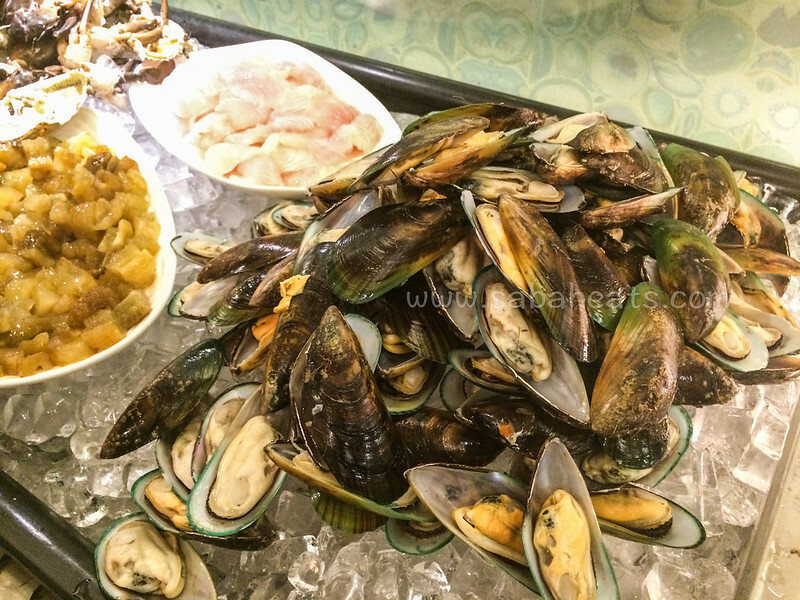 Fresh mussel, and lots of it. 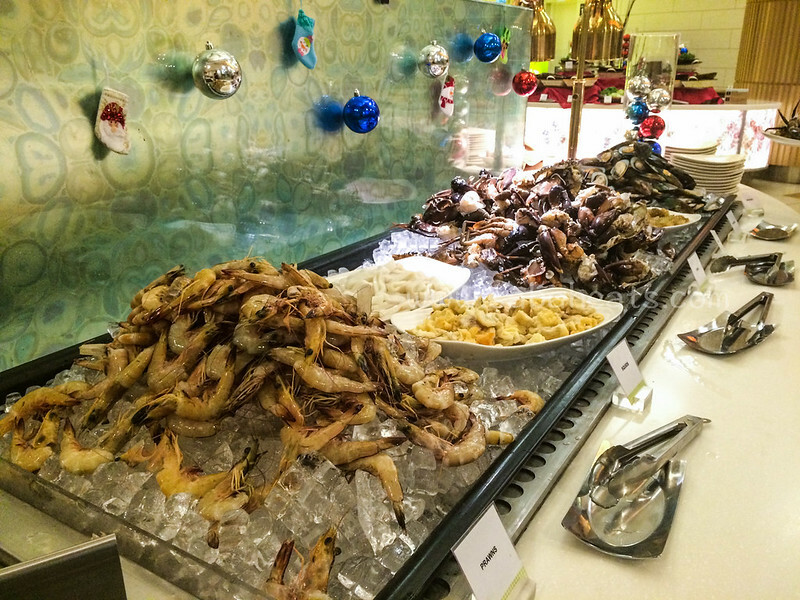 They also offer fish maw and sea cucumbers! Wide selection of dessert to choose from. 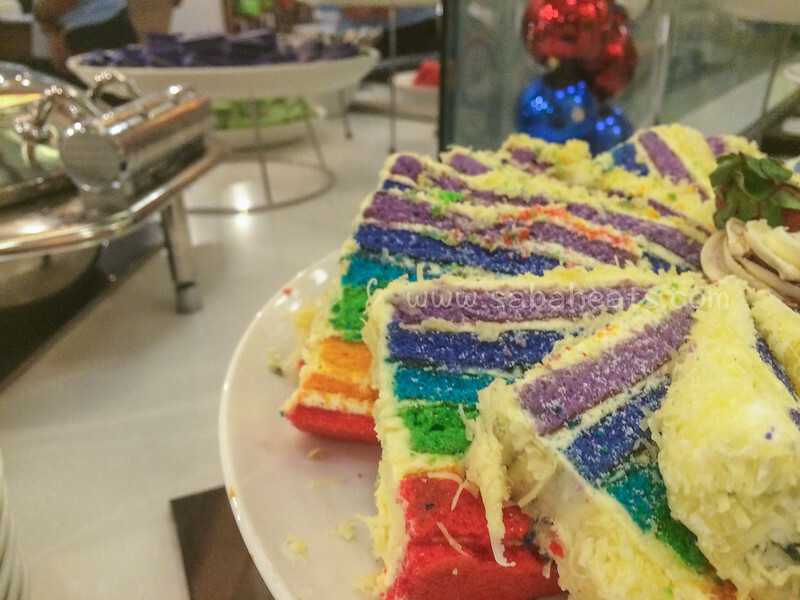 The rainbow cake is a must. 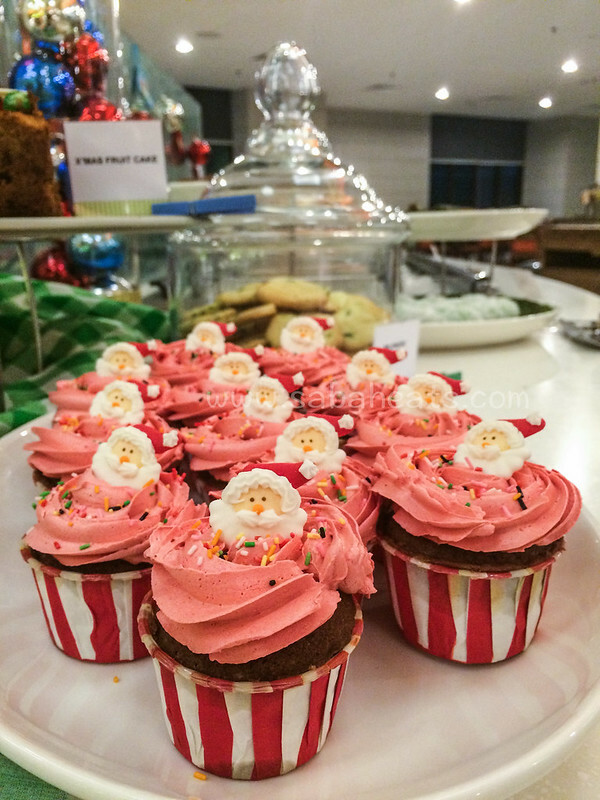 Since Christmas is just round the corner, they offer cute christmas cupcake and cake! 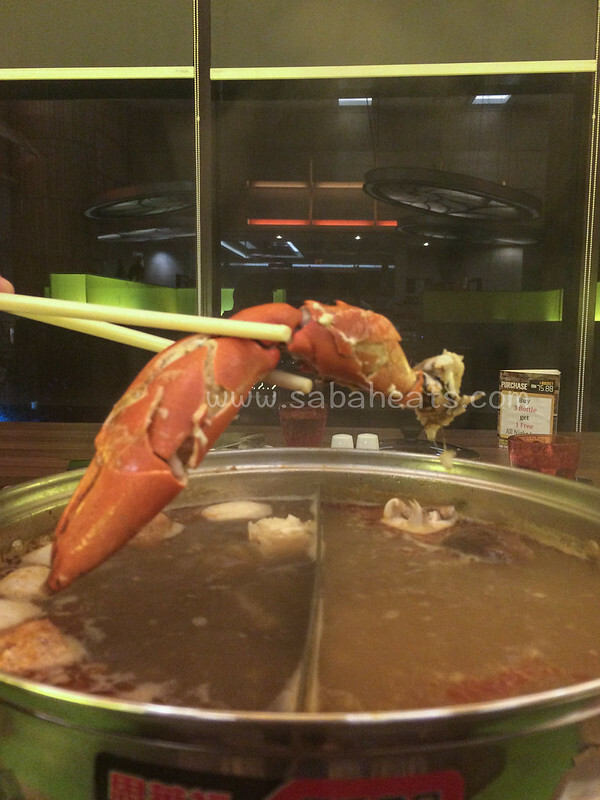 The Eatery at Four Points by Sheraton Sandakan steamboat promotion is definitely worth it. 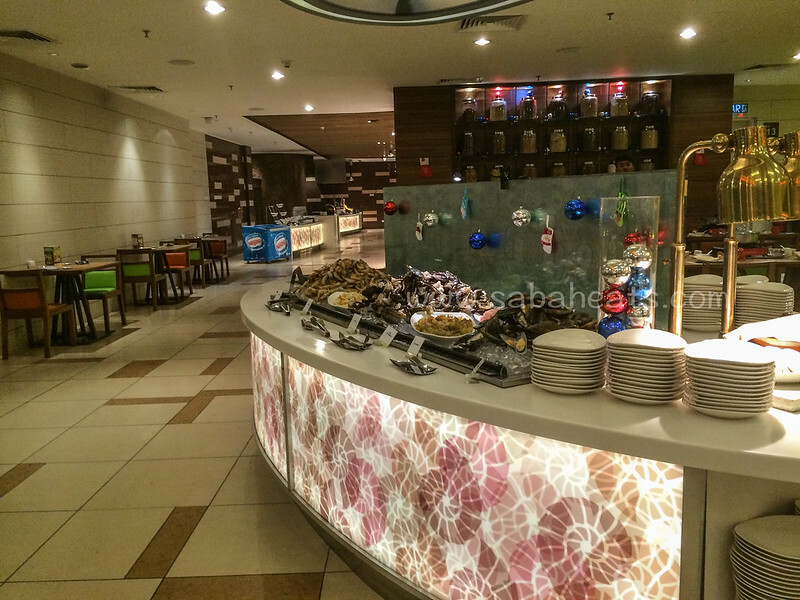 Should you staying at Sandakan or visiting, a trip to Eatery Restaurant is highly recommended. 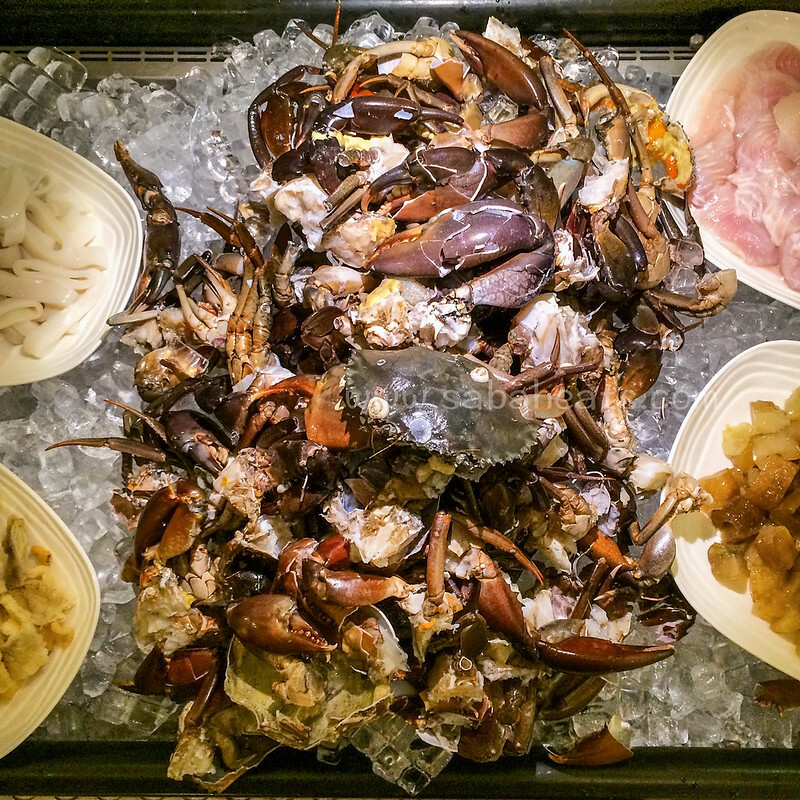 Considering the offering on the menu, the weekends Steamboat buffet at Eatery Restaurant is a steal.